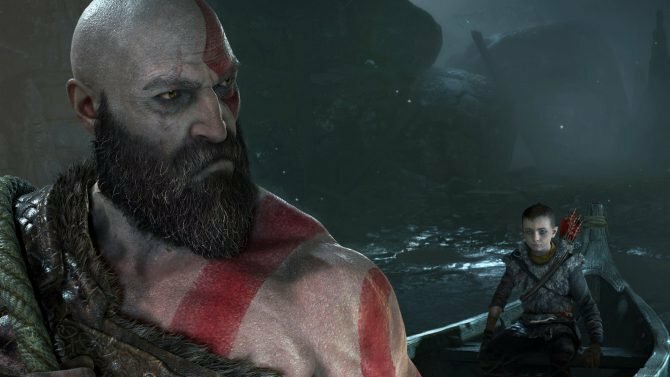 God of War developer Sony Santa Monica is currently hiring for a number of new positions at the studio. In a new post on Twitter, Santa Monica Studio pointed out that it is currently looking to make a variety of moves in the pursuit of “expanding the family.” Many of the positions that are looking to be filled have been available throughout 2018, but five new jobs were made available as recent as yesterday and include roles like Build Engineer and Gameplay Controls Programmer. It’s also worth noting that some of these positions are for Santa Monica’s external development teams, which means some of these new hires won’t be working on the studio’s internal project. As for what Santa Monica’s next internal project will be? 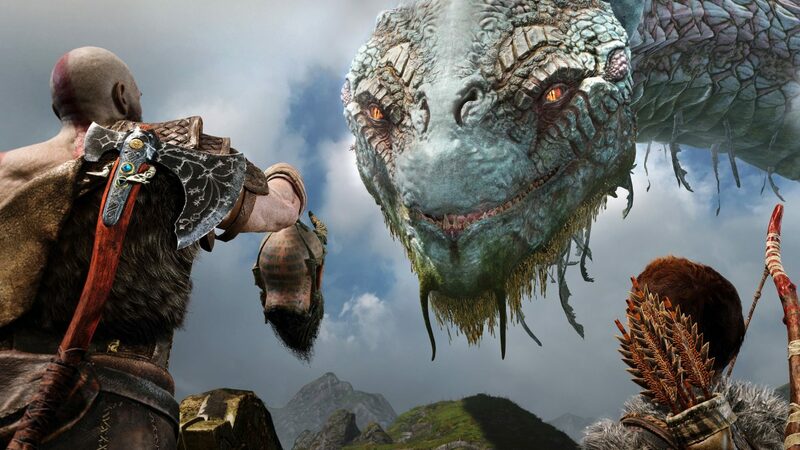 Well, you’d have to imagine it will be the sequel to God of War. 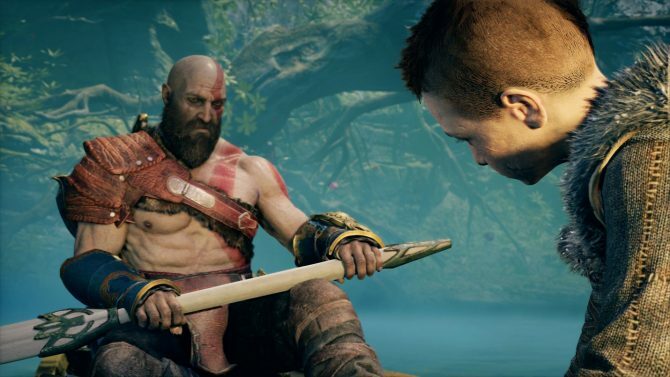 After the way in which that game ended and the candid manner in which members at the studio like director Cory Barlog have talked about things, a God of War follow-up seems to be all but confirmed. 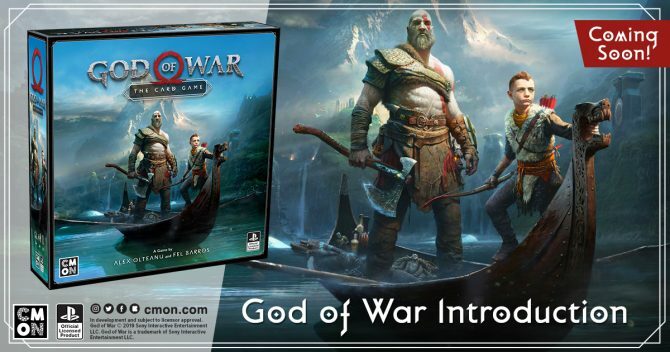 Plus, the game sold incredibly well, which means Sony as a publishing wing is probably wanting another one of those installments down the road. 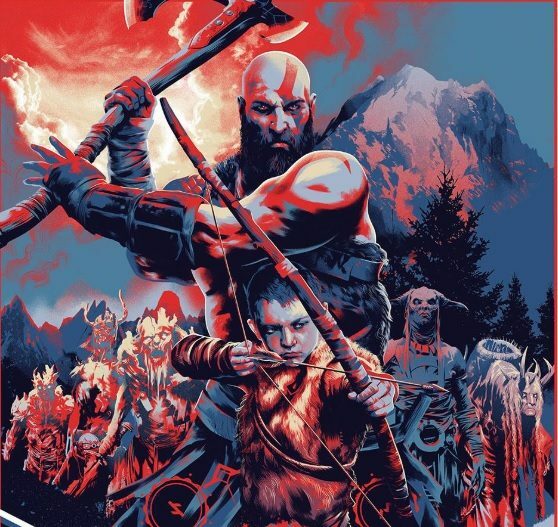 If I had to guess, I would imagine that 2019 will be a year in which Sony Santa Monica begins staffing up heavily for this next project working on it in pre-production. While it’ll likely be quite some time until we learn more about this next title, it’s exciting to think about what this talented developer’s next game could be like.